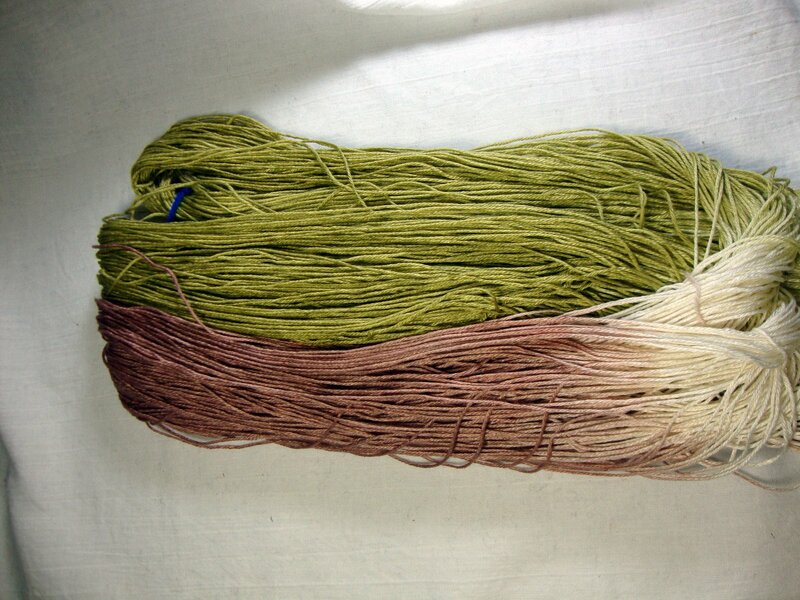 If dyeing at home, don’t be discouraged by failed experiments because you can always overdye and even in the worst case scenario you can overdye with black. It might not be what you are hoping for, but the yarn with still be useful! Experimentation frequently gives way to the very best results! In other news, I just finished reading Pride Prejudice and Zombies and am working on the formula for the color of rotting flesh. 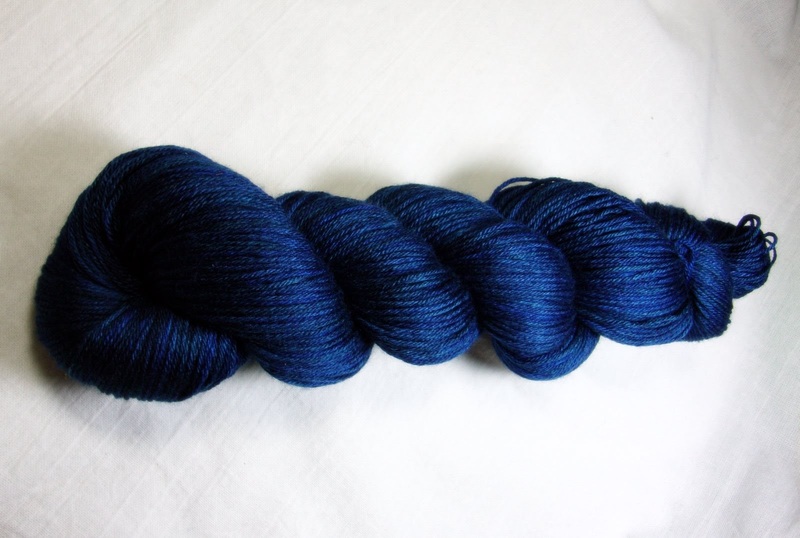 I really want some zombie yarn to make socks with. Shop updates coming on Sunday, January 16th including some silk and sparkles.